Event description European Youth Orienteering Championships 2018 will be held in Veliko Tarnovo, Bulgaria. 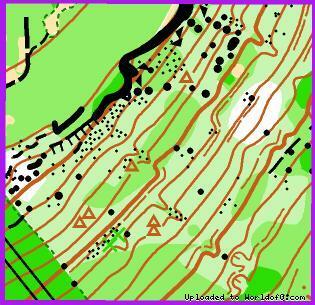 Sprint, Long and Relay for youth orienteers in classes M/W 16, 18. 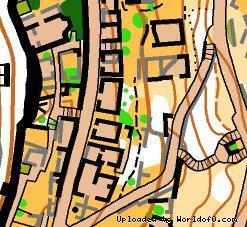 Terrain description Sprint - Moderately steep terrain with urban vegetation. Lots of small paved roads and narrow stairs, which can be missed when running at high speed. 70% of the map is in the fortress. 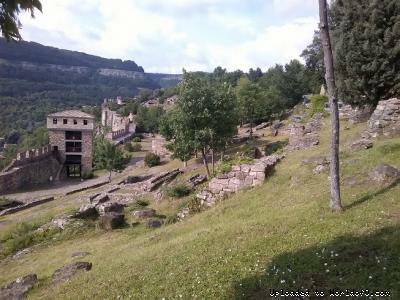 Long - Moderately steep terrain with lots of microforms – summits, valleys and terraces. 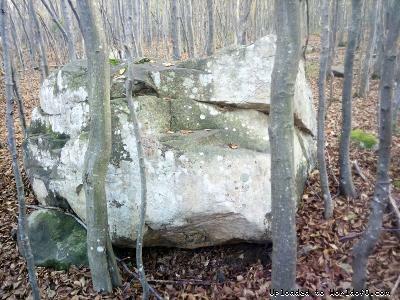 At some places there are rock and rocky formations. Vegetation is mostly deciduous, varies in all categories. The greater part of the map (80%) is of good runability and visibility. There are some roads and paths of all categories. Relay - Moderately steep terrain. At some places there are rock and rocky formations. Vegetation is mostly deciduous, but varies in all categories. The greater part of the map (80%) is of good runability. There are parts where runability is not very good, due to vegetation. There are roads and paths of all categories. Training possibilities Training camps can be set up at any time from 1st of August 2017. The organizer offers the possibility to provide accommodation, food and training. From August, 2017 to June 27, 2018 permanent controls will be placed in the terrain. The Three Hills Cup 2018 – 23-25 March 2018 will be held on similar terrains and same format as EYOC. 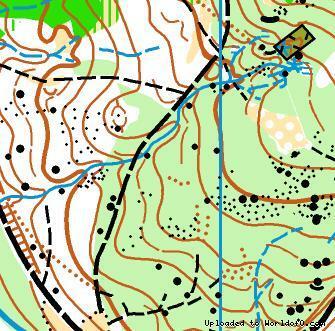 There are more than 15 different maps and terrains for training within 15 km in Veliko Tarnovo. Holiday activities,nature,hiking etc. There are plenty of sightseeing opportunities, old historical monuments and places to go.